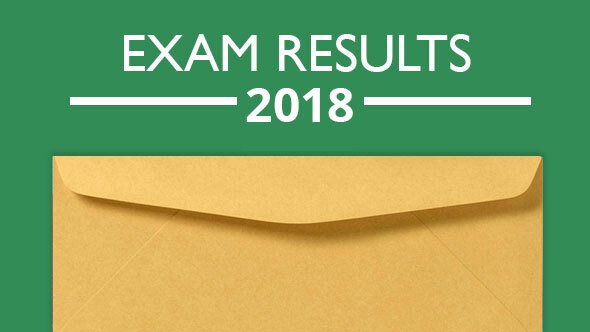 We are very proud of the achievements of our Year 13 students; the 2018 results show clearly their hard work and commitment to their studies. Congratulations go to them, along with thanks to the staff who have worked so hard to support them. There are many individual successes to celebrate: two students, Tom Cox and Ben Im Thurm, achieved four A* grades, a fantastic achievement. 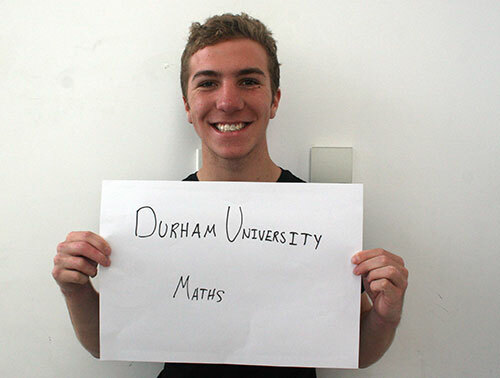 Tom goes to Durham University to study Maths and Ben goes to Bristol University to study Biochemistry. 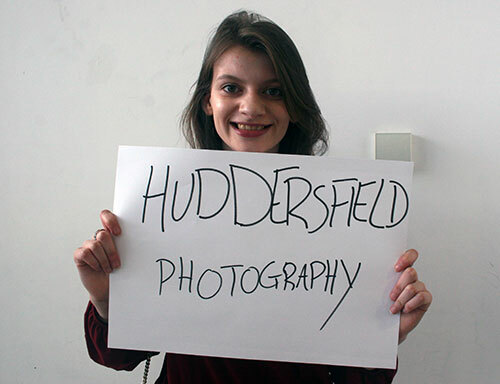 The grades our students achieved mean they now move on to a range of universities as well as, more than ever before, degree level apprenticeships. We wish them all the very best.